Novus Green offers end to end turnkey solutions for setting up solar power plants, be it for your captive consumption or feed into grid. We create and deliver customized solar energy solutions to the commercial, industrial and public sectors for new build, refurbishment projects and for existing buildings. With our leading expertise in system design and installation, we can provide you with an integrated PV package, from the design & consultation stage right through installation and performance monitoring. Novus Green is certified by Ministry of Renewable Energy; and obtained CRISIL-Solar Grading SP2B for its capability as a System Integrator in the Photovoltaic segment of On-Grid Solar Power Plants & Off-Grid Solar Power Plants. In-house design, manufacturing, installation and service team to reduce operating time-lines and increase quality. Biggest teams as EPC provider. Pan India service network and after sales support. Installed more than 50,000 rooftops across India. Designed, Supplied, Installed and Commissioned 1 MWp Rooftop Solar PV Power Plant for Indian Institute of Technology, New Delhi. Designed, Supplied, Installed and Commissioned 500 KWp Rooftop Solar PV Power Plant for Salarjung Museum, Hyderabad. Designed, Supplied, Installed and Commissioned 300 KWp Rooftop Solar PV Power Plant for KITS (Kakatiya Institute of Technology & Science), Warangal. 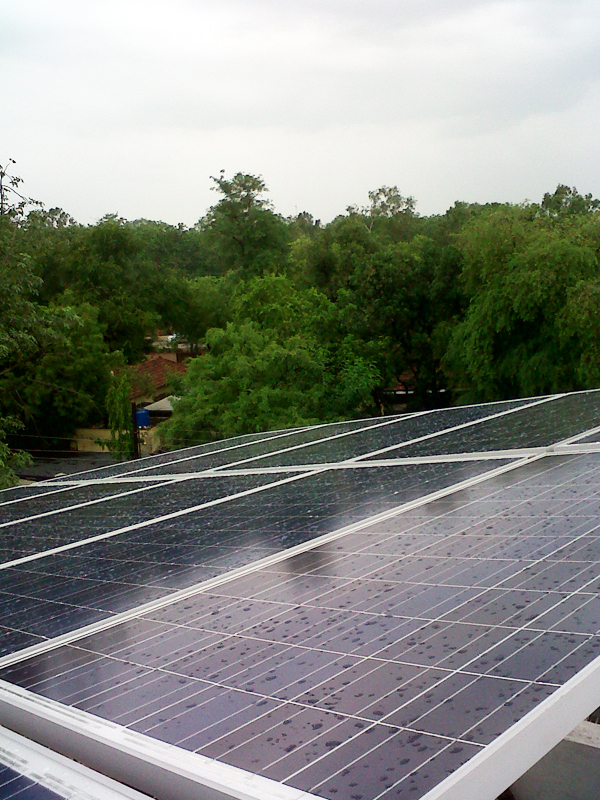 Designed, Supplied, Installed and Commissioned 300 KWp Rooftop Solar PV Power Plant for Nehru Memorial College, Trichy.